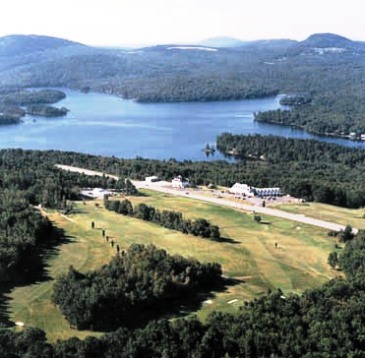 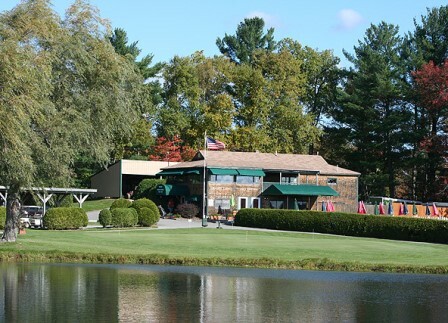 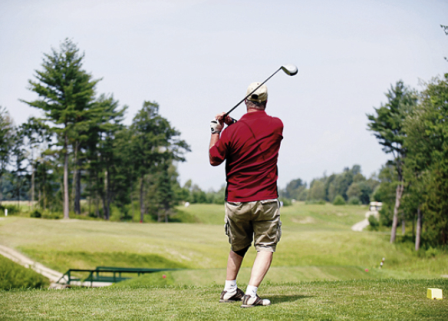 Pine Hill Golf Club, is a Public, 9 hole golf course located in Brewer, Maine. 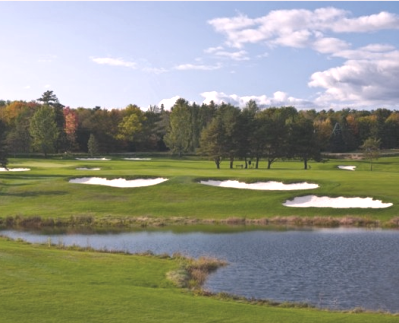 The course, designed by Charlie Emery, opened for play in 1962. 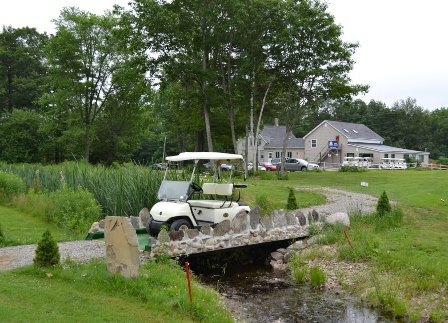 The 9-hole regulation length course plays to 3109 yards. 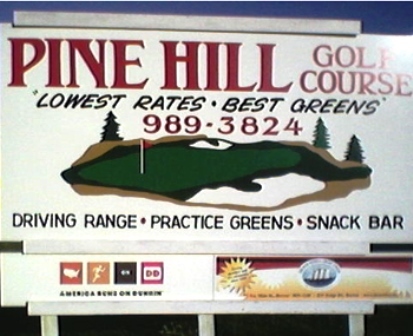 Open to members and the general public alike, Pine Hill is known for it's "wide open" yet challenging layout, most affordable use fees and among the best greens in the area. 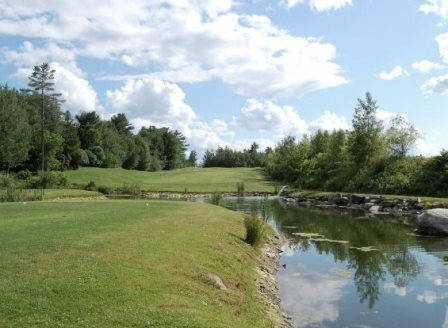 The 9-hole course actually plays like an 18-hole course due to the two sets of tee boxes on each hole, which present unique approaches and shot-making opportunities when playing a double loop 18.